Baggage is universal: Trouble is a natural, perhaps intrinsic element to life. We carry that weight wherever we go, through thick and thin. 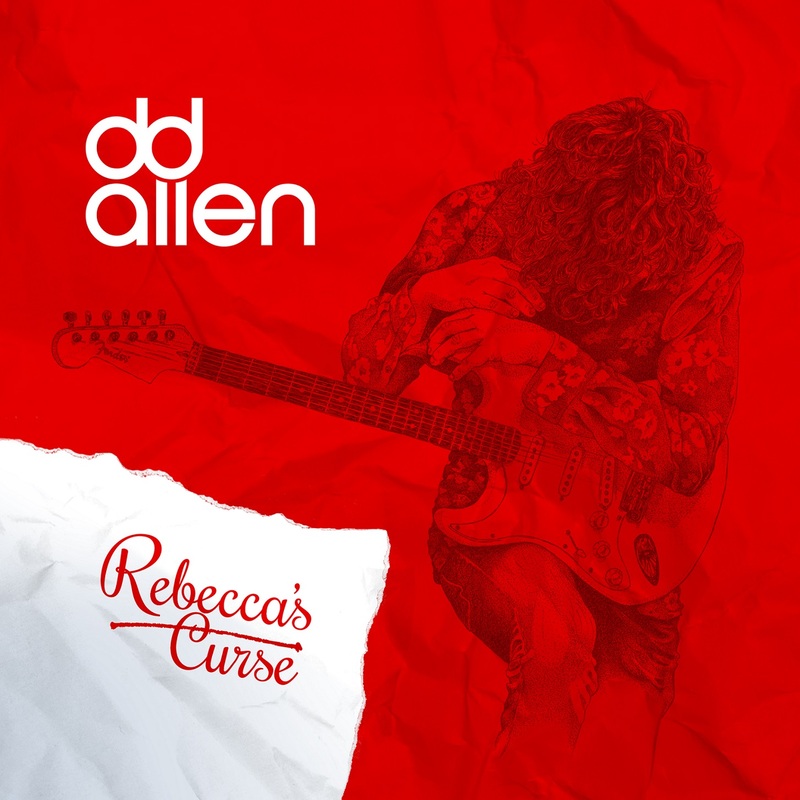 DD Allen’s new single “Rebecca’s Curse” is a passionate outstreched hand to one such weight-bearer, an empathically driven classic rock tune brimming with warmth and relatability. 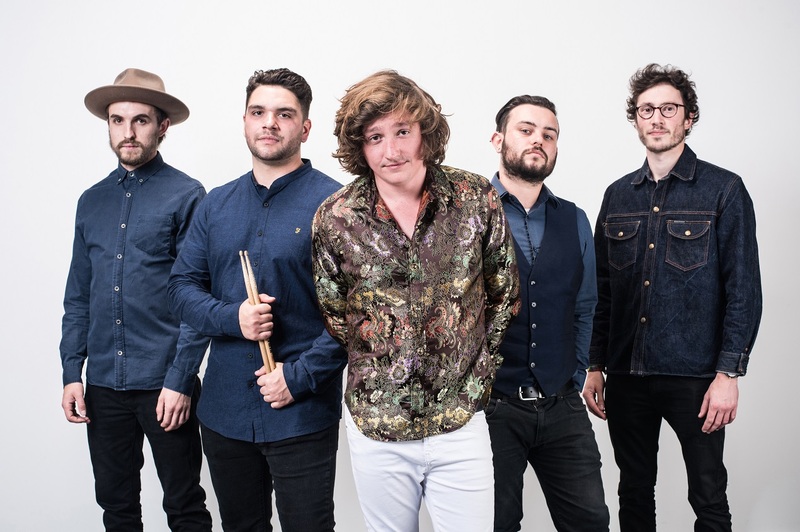 Atwood Magazine is proud to be premiering award-winning British singer/songwriter DD Allen’s sophomore single “Rebecca’s Curse,” a tight rock/pop display of love and humanity. The follow-up to 2016’s debut single “Just Like the Old Days” (also premiered on Atwood Magazine) reveals more of DD Allen’s multi-dimensional artistry through poetic lyrics that find an easy home in our hearts. Boasting a big, lilting melody and crunching guitars for added oomph, Allen’s chorus cements his promise as a captivating writer and musician. We feel his pain as he sees someone he loves in need – someone he wishes could love him back, but more importantly, someone he wishes would open up and accept his love. We often overlook our own errors and misgivings when we’re going through rough times, but pain is not an excuse to hurt others. Allen observes his inability to help this person in need, and furthermore the way that person treats those around them in trying times. No matter how hard we try, no matter how great our desire to fix and help, many people need to heal on their own. They need to deal with their own baggage, sort through their issues and resolve their past on their own time, and in their own way. One cannot simply wave a magic wand over someone else’s troubles – and DD Allen knows this all too well. He recognizes his role and makes the most of a bad situation: In short, he writes this song. “‘Rebecca’s Curse’ is a song I feel very passionate about – it naturally resonates and seems to connect in a particularly sincere way, where in a modern world people feel so much pressure, isolation and despair – inevitably running from the things that can change their lives for the better; friends, family, responsibility,” shares DD Allen. “Music is a wonderful healer and I wanted to use Rebecca’s story to combine vocal and melody with a positive message that there can be light, and this becomes clear in the last line: When you stop running something special comes of you.” This truly is his gift. “Rebecca’s Curse” is powerful, direct, and haplessly relatable. We all fall victim to our own drama, and we have all seen those around us succumb to the same. Yet in spite of it all, DD Allen remains steadfast and determined throughout, standing there with arms outstretched all the same. He’s there for Rebecca – he’ll wait for her ’til the end. DD Allen’s rock/pop sensibilities are spot-on, but it is his ability to evoke deeper, instictual feelings from his listeners that makes one want to play him on repeat. Don’t miss this stellar artist on his way up the ladder!